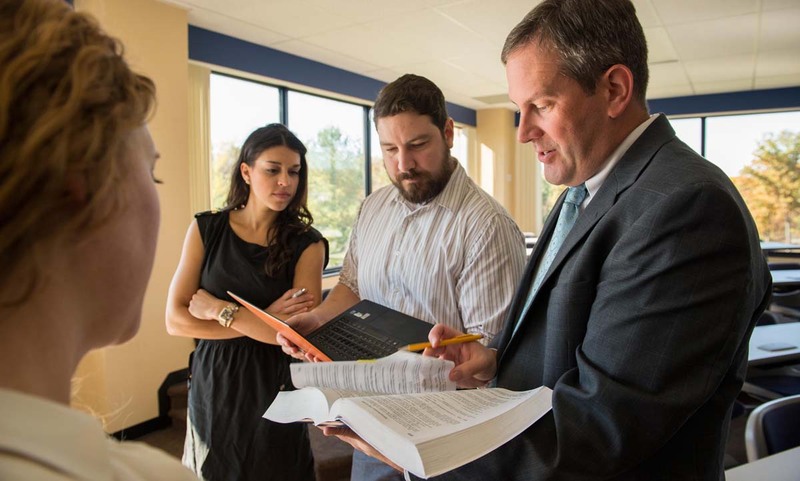 Widener Law Commonwealth has a tradition of responding to student needs in innovative ways—from creating new gateways for entry into law school to supporting recent graduates who want to establish their own firms. This summer program can offer you a pathway into law school if you have the potential to succeed but have either LSAT scores or an undergraduate GPA that does not meet our regular standards for admission. Interested in starting a small law firm in the Harrisburg area one day? Through the Incubator Program, Widener Law Commonwealth and the local bar association help graduates launch their own practices by providing, office space, mentoring, networking opportunities and more.